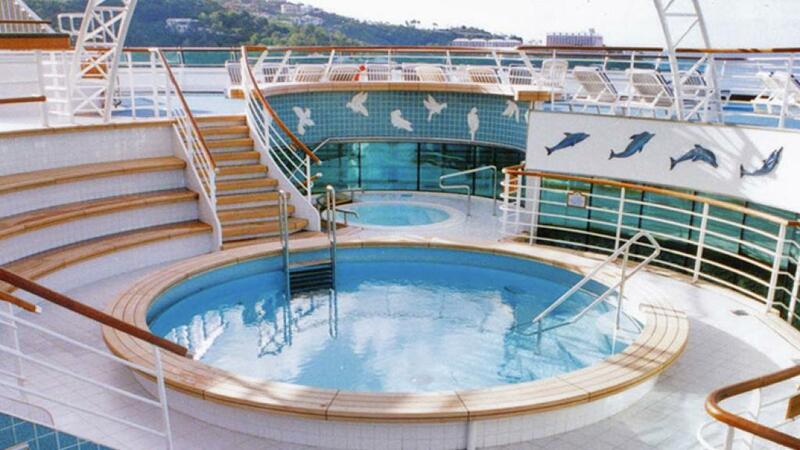 Although this well-known ship will be leaving the Princess fleet early next year, there’s still time to enjoy all her famous facilities. Having recently refurbished in 2015, this long-running favourite has a new lease on life and some fantastic new facilities including a New Zealand Ice Cream Parlour, specialty dining venue Sterling Steakhouse and the new Horizon Court complete with authentic Italian café Amuleto. 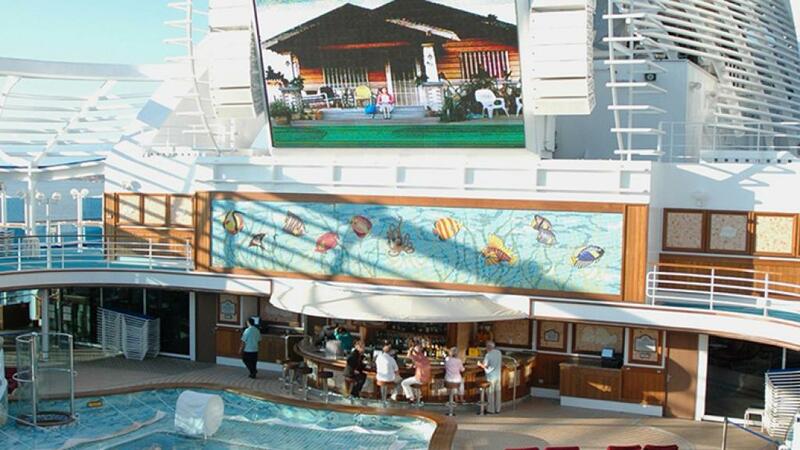 Passengers enjoying a cruise of 7 nights or more on board the Dawn Princess will also get to experience the new Beer and Wine Garden Festival. 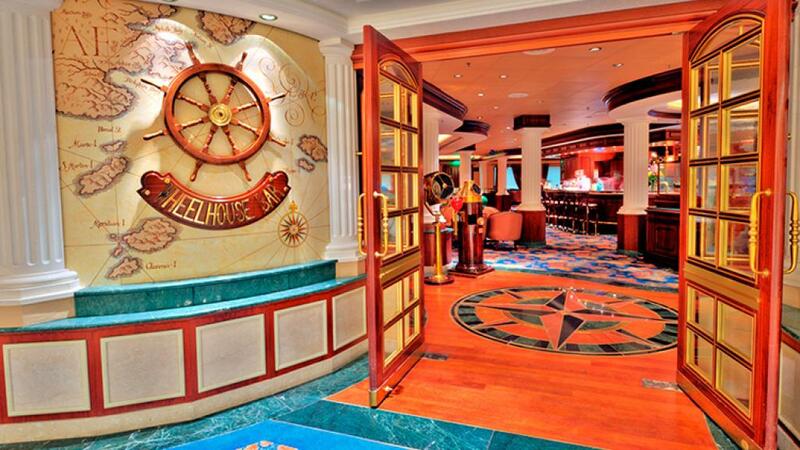 The Sea Princess is often described as a refined resort on the sea, and after her recent refurbishment it’s easy to see why. 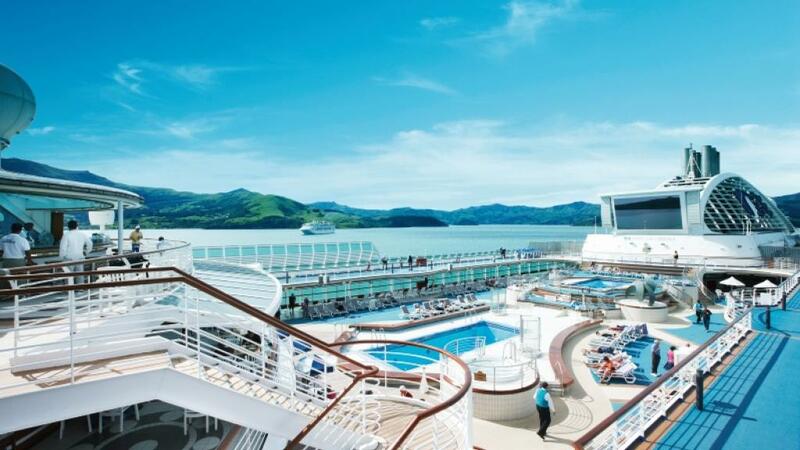 Aside from all your favourite facilities, the Sea Princess now also boasts two exclusive adults-only areas on the ship including The Sanctuary and the relaxing Lotus Pool and Spa area. In her most recent upgrade she also received a new Sports Bar and an incredible Whiskey Bar which offers more than 60 different varieties of whiskey to sip, ideal for catch ups before dinner or an after dinner nightcap. 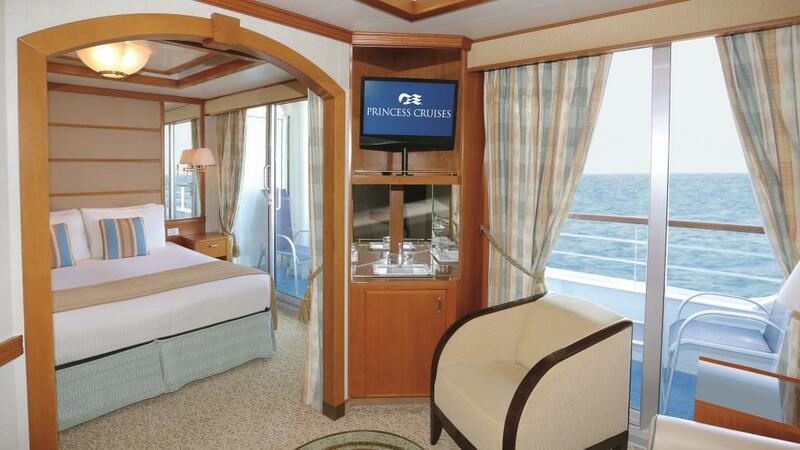 Offering the popular concept of ‘big ship choice, small ship feel’ the Sun Princess enjoys all the on board facilities of a large cruise ship while managing to retain the friendly and intimate atmosphere of a smaller ship. Featuring 3 swimming pools, 5 spas, 9 food and dining areas, a theatre and the famous Movies Under The Stars, the Sun Princess isn’t short of ways to spoil yourself. She also features the fantastic International Café offering 24 coffee, tapas, sandwiches and dessert and the adults-only retreat The Sanctuary. She’s also slated to receive the all new celebrity chef Curtis Stone restaurant SHARE in her next refurbishment. The latest Superliner to visit Australia, Emerald Princess will start itineraries here with her relocation from Singapore. Departing Sydney on her maiden Australian voyage in November, she will be the youngest ship to sail from our shores. All that youth and beauty offers everything from sushi and a tapas bar to a 3-storey atrium and impromptu street theatre performance stage, the Italian-style piazza surrounded by bars and cafes. Foodies will also love the elegant new restaurant SHARE by celebrity chef Curtis Stone which offers an exquisite menu that encourages connecting with others, serving gourmet salads, premium quality meats, handmade pastas and much more. The glittering grand-class ship is one of the largest in the Princess fleet and features an exquisite design including the elite adults-only on deck retreat The Sanctuary. 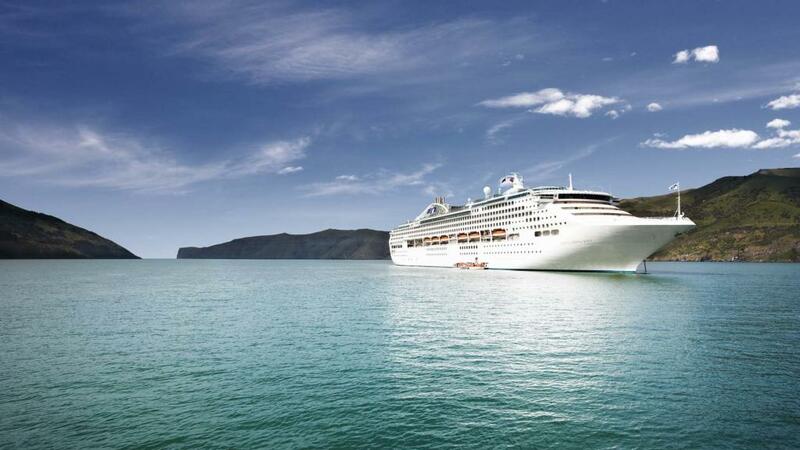 The largest cruise chip to ever be based in Melbourne, the Golden Princess will return to our shores from Beijing and arrive in Sydney in November before returning to Melbourne for the Summer season. An impressive grand-class ship, the Golden Princess offers a high standard of personal service and outstanding on board facilities including 4 swimming pools, 9 whirlpool spas, 10 dining options including the incredible Sabatini's and Crown Grill restaurants as well as fantastic entertainment such as the remarkable Skywalker Nightclub. While on board the Golden Princess you’ll enjoy the convenience of a moving walkway above the decks to make accessing the ships facilities as easy as possible.